La préparation physique pour le Haut-niveau, pourquoi? 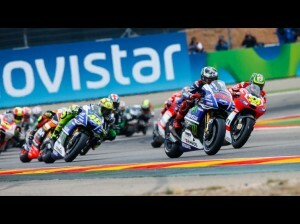 Pour qui? 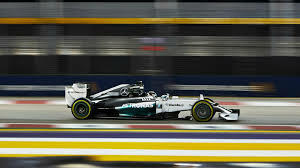 2014 F1 Singapore grand-prix: Lewis Hamilton takes the race! 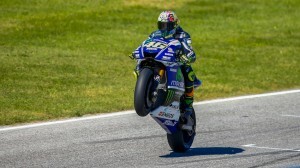 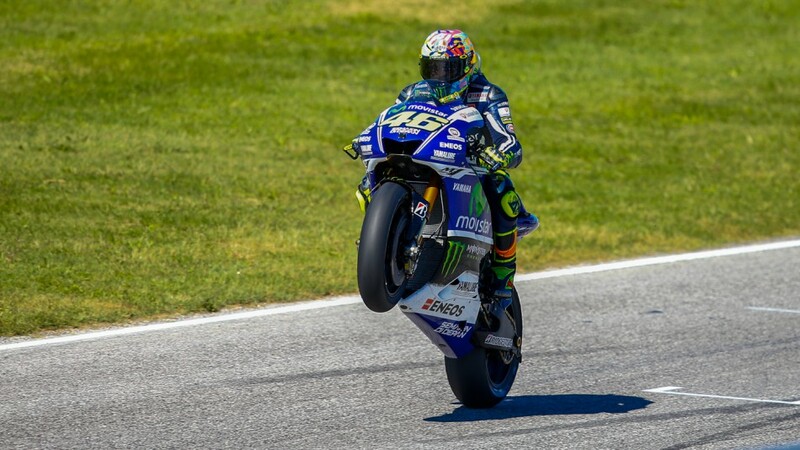 San Marino 2014 MotoGP: Valentino Rossi! 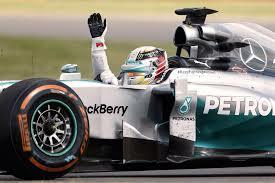 F1 Italian GP: pole and victory for Lewis Hamilton! 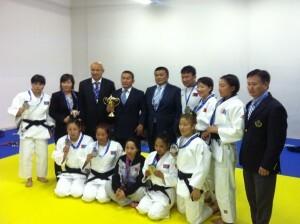 World judo championship by team: Mongolia woman team takes silver medal!